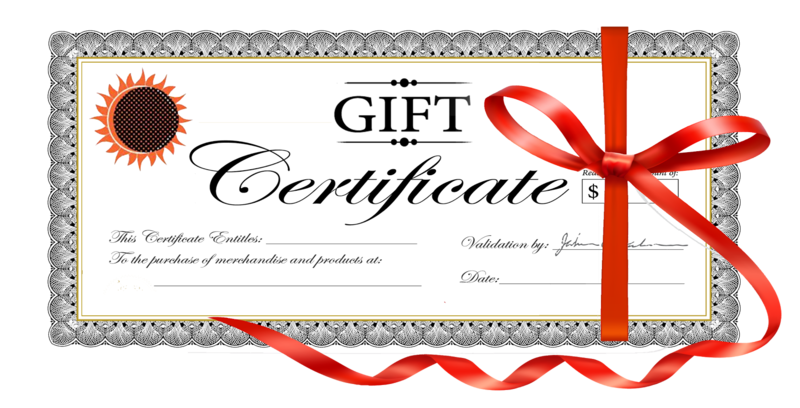 Perfect gift for the holidays or a special birthday! Can be used towards camps, events or other activities. Perfect gift for the holidays or a special birthday! 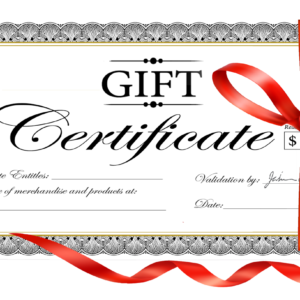 A gift certificate can be used towards camps, events or other activities.